The season is starting off earlier than ever here at 4MRMarket. We already reported on all that is happening at 4MR Park this spring, with new trees coming this weekend and a MUCH cleaner stream. This is all thanks to lots of volunteer effort, a grant from Casey Trees, and a little motivation at the finish line for the volunteers thanks to a cookout by My Organic Market! 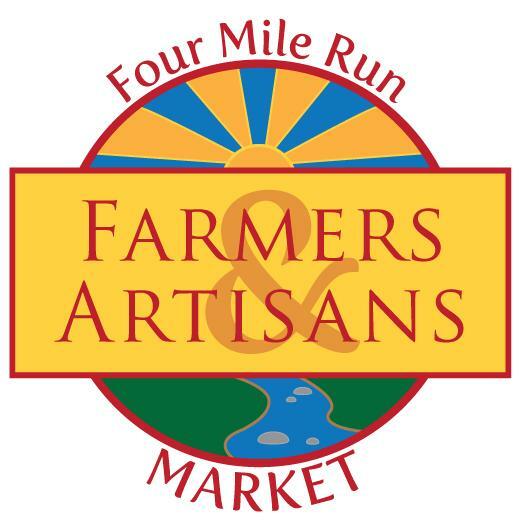 Now it's time to get Arlandria's neighborhood market out of the gates for the 4th year! Please come out and support your old favorites and a few newcomers. This weekend, C&T Produce will bring the fresh early season produce to your doorstep, Stifler Farms will have their Shenandoah, pasture raised beef, and you can even get freshly made crepes from The Happy Crepe! Here is our list of vendors for week 1. 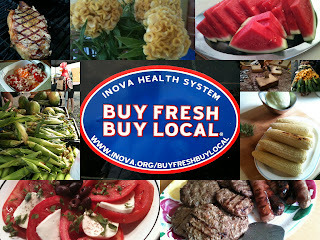 Other vendors will join us next week and the following few weeks as the season gets into full swing! 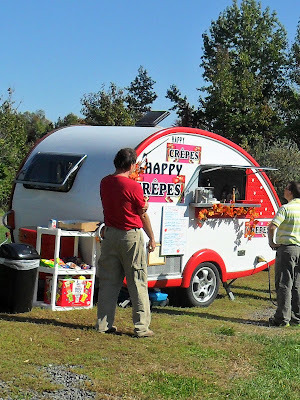 The Happy Crepe (Leesburg, VA) - Just as you'd expect, crepes made right in front of you. Piping hot and delicious!